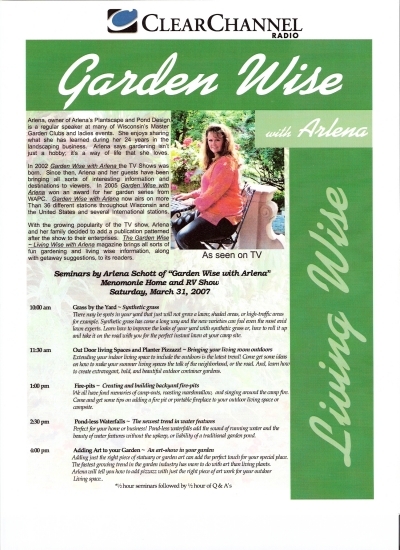 Arlena loves to share what she has learned in her 26 years in the Landscaping and gardening business and through the travels with her TV series. You can watch Arlena on over 200 stations across the <?xml:namespace prefix = st1 ns = "urn:schemas-microsoft-com:office:smarttags" />US and Canada, as well as several International stations. Excited that yesterday turned out so Great in Milwaukee WI at the Gardens Luncheon. I was the Keynote Speaker at the Annual Center for the Deaf and Hard of Hearing. I was honored to have a signing specialist as well as a Cart Provider which types word for word what you say when you say it...anyone who knows me should applaud those ladies for their efforts trying to follow mw…It was a wonderful day and very worthy cause. March 20 - March 29, 2009 (closed March 23-24) • Wisconsin Exposition Center at State Fair Park. Arlena will be presenting two days during the Milwaukee Home and garden Show. March 27th and March 28th. Arlena appeared for her monthly visit on the NBC WEAU TV Today with Judy Clark on August 30th. Arlena shared with Judy some of her family’s favorite fall garden recipes that included Roasted Vegetables and roasted Green Peppers stuffed with jack cheese. Also on the Menu was another of Arlena’s favorite harvest dishes, Marinated Tomatoes with Garlic and red Wine Vinegar. The topic was Edible Flowers. Arlena discussed the different varieties of flowers that are edible as well as sharing some recipes and Beautiful Fresh Flower Garden Cake designs. 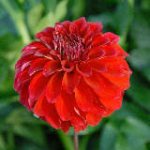 Please click on the Edible Flower page for more information. The Garden Cakes with Edible Flowers segment is sponsored by " Potluck Studios" and "Wiltons"
Arlena appeared on WEAU TV 13 NBC Today with Judy Clark and shared some ways that we all can keep our plants cool and healthy in this summer heat and drought. To watch click on the link below and look to the right for the 3 pieces of the interview. 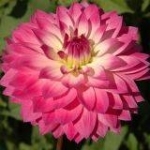 The interview starts with The Plants and Drought then the Garden Fresh and ending with what’s blooming . June 21,2007 Celebrate the first days of Summer. Arlena appeared on NBC WEAU TV 13 with Judy Clark. Herbs and Cooking with herbs. Arlena shows Judy just how fun and simple Growing and cooking with herbs are with herb plants provided by The Tasteful Garden. 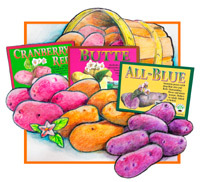 Arlena talked with Judy about Cool Weather Vegetable Planting as well as the Rainbow of Color that the Potato comes in. Arlena appeared on The Wisconsin Journal with Sarah Stokes ,April 21 and 22 at 6:30 AM on NBC WEAU TV 13. Bare-Root plants can be a little intimidating when they arrive. They look a little alien if you have never planted bare-root before, but with the proper handling bare-root can be a sensible alternative to container trees in many ways. For instance, bare-root trees and shrubs are usually less expensive than container grown trees and shrubs. Bare-root trees and shrubs are light weight compared to the heavy containers of soil on a containerized tree or shrub. 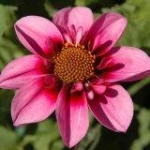 For more information on Bare Root planting go to our Bare Root page. Arlena was a guest on NBC TV 13 Wisconsin Journal with Sarah Stokes.This segment will air Saturday and Sunday at 6:30 AM. 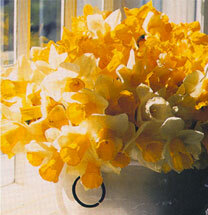 Sarah and Arlena looked at the many ways that Spring Bulbs can add Color and Pizzazz to your home and garden. Arlena appeared Thursday February 22nd with News Anchor Judy Clark on NBC WEAU TV 13 Eau Claire Wisconsin. as well as spoke on a variety of garden topics. Thank You Judy Arlena ! Thank you to Pamida in Arcadia WI. for providing some of the items used on the segment. April 21 st . Florence WI.